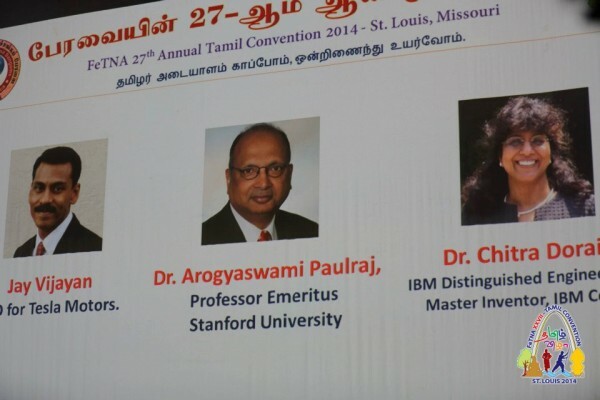 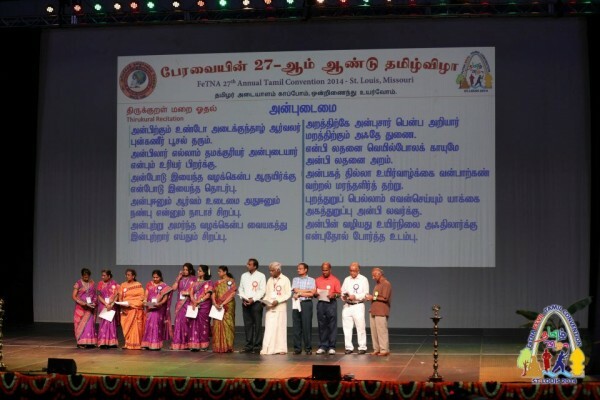 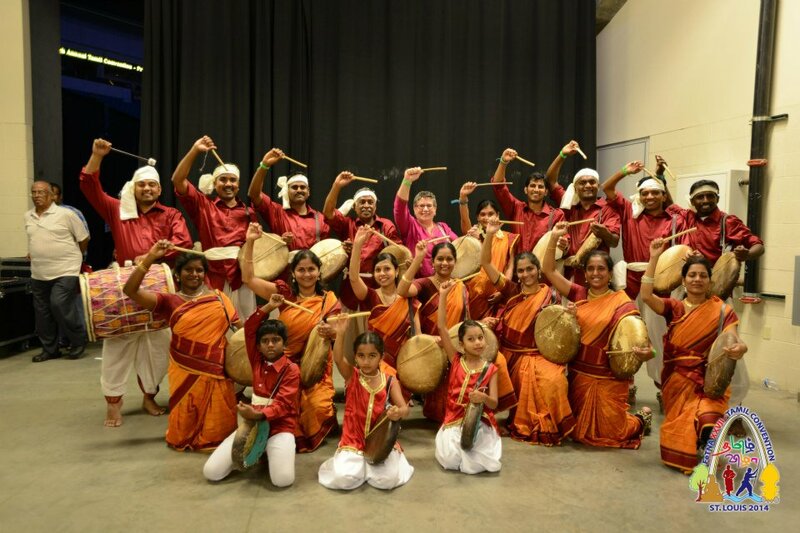 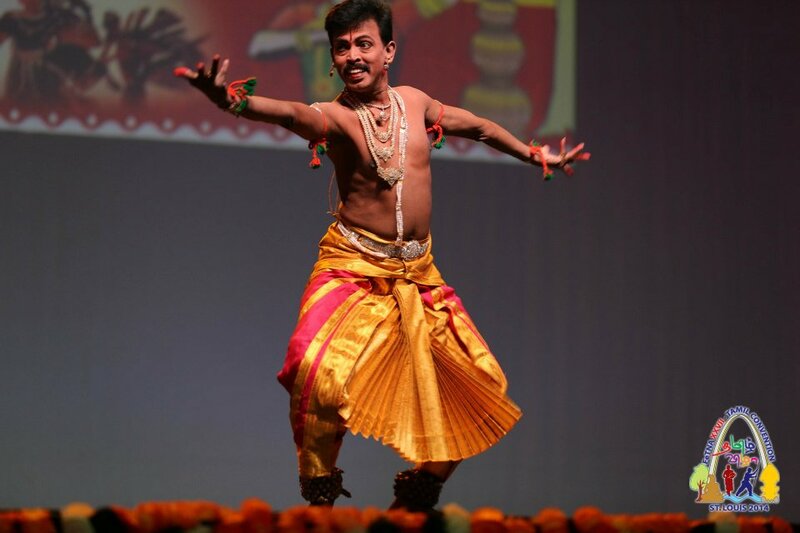 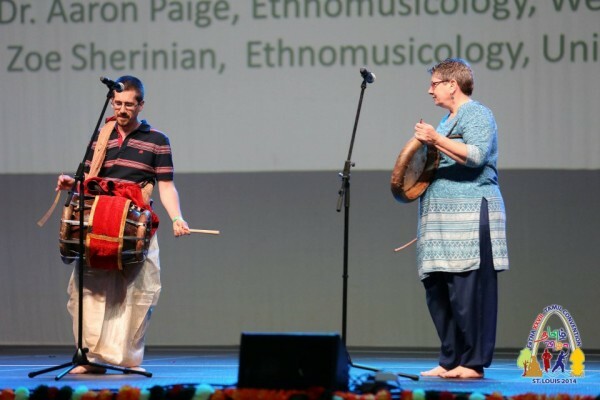 27th Annual Convention of the Federation of Tamil Sangams of North America (FeTNA), The umbrella organization of Tamil organizations within the North American Continent was held on July 4th and 5th at Chaifetz Arena, located on the campus of Saint Louis University, in St. Louis, Missouri. 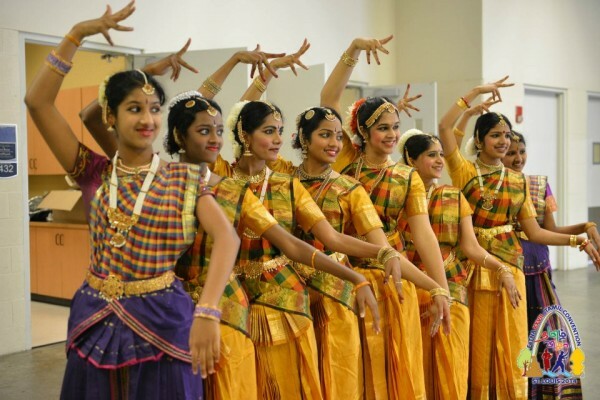 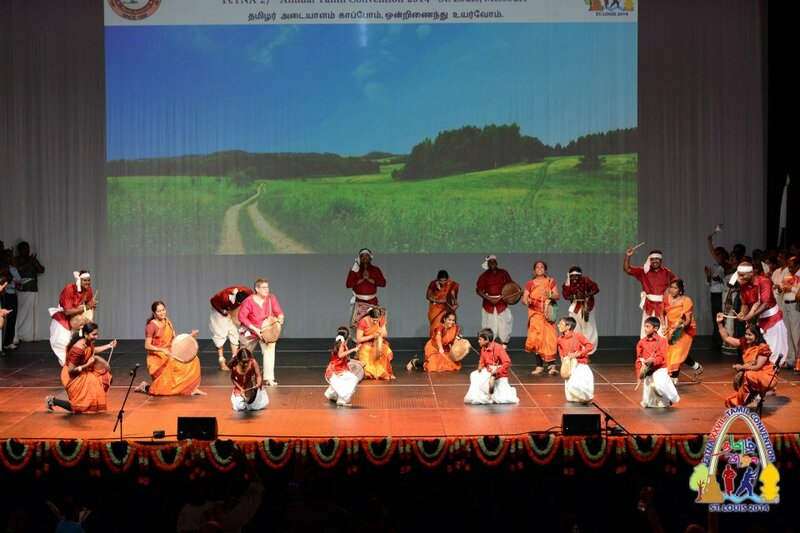 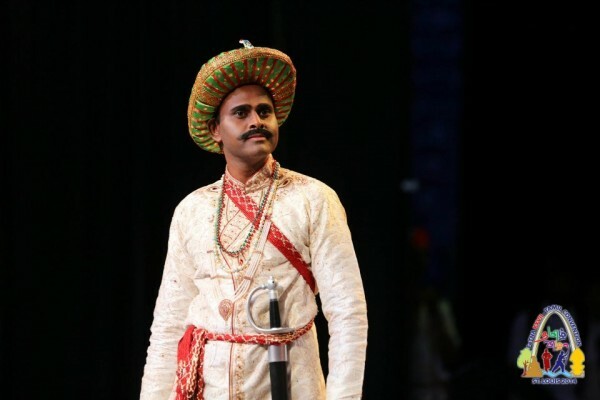 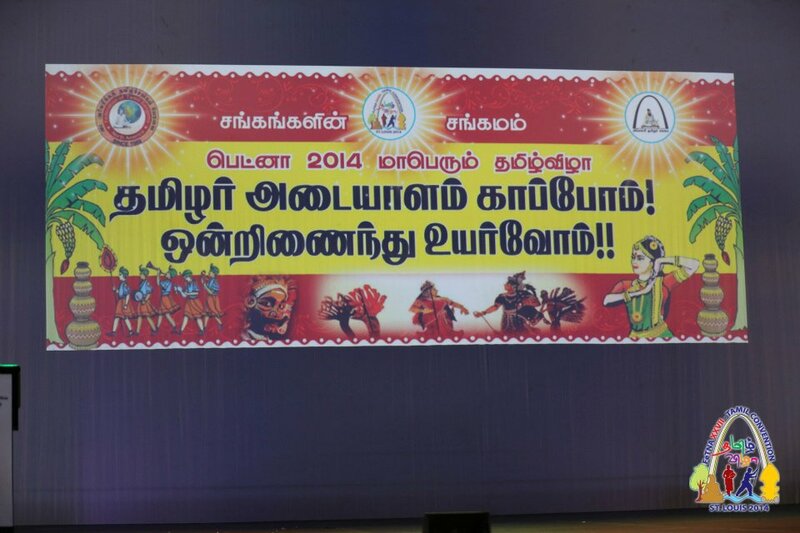 The Convention has been taking place annually during the July 4th US Independence Day Weekend, primarily featuring arts, literary and heritage programs towards preserving and fostering a unified Tamil identity and working for exchange of ideas and understanding between the Tamil people and other cultures. 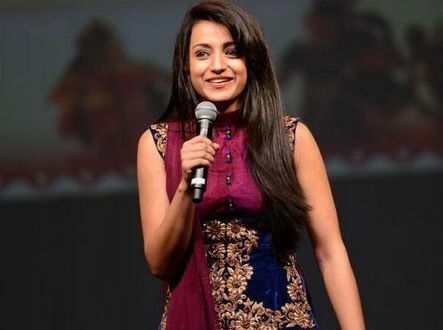 This year’s special guests included Artiste Ms. Trisha Krishnan, honored for her “contribution to the Tamil Films as an outstanding actress”. 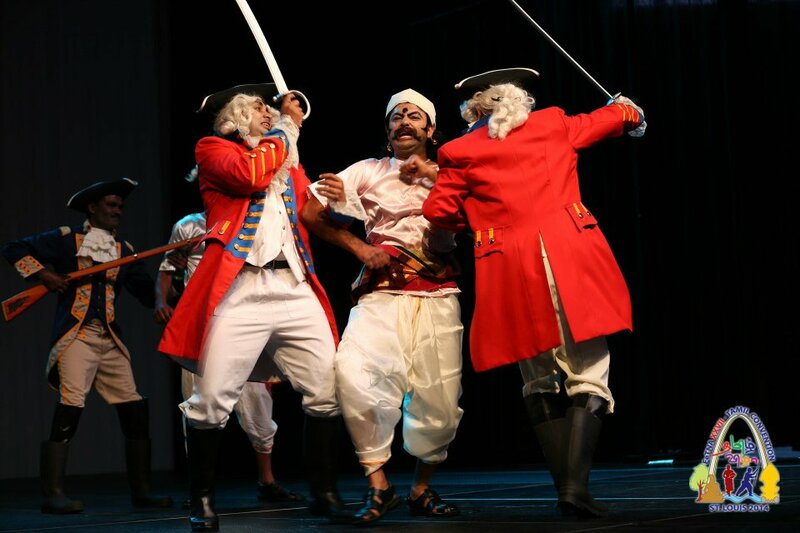 Next year’s (2015) Convention is scheduled to be held in San Francisco, CA, during the 4th of July US Independence Day Weekend. « Fathima Thahir,the Family Owned Provision Store in Battaramulla and a Rock Flung in the Dark.